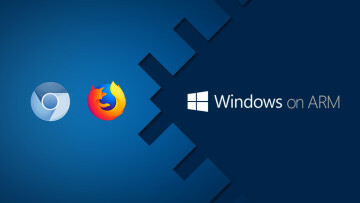 Over the year, Neowin has been reporting on significant changes being made to Firefox which are due to launch as part of Firefox 57. Today, Mozilla put Firefox 57 out as a beta release and has officially dubbed it Firefox Quantum. The rebrand also includes a new logo, which we saw as glimpse of before when it launched in the Nightly channel. 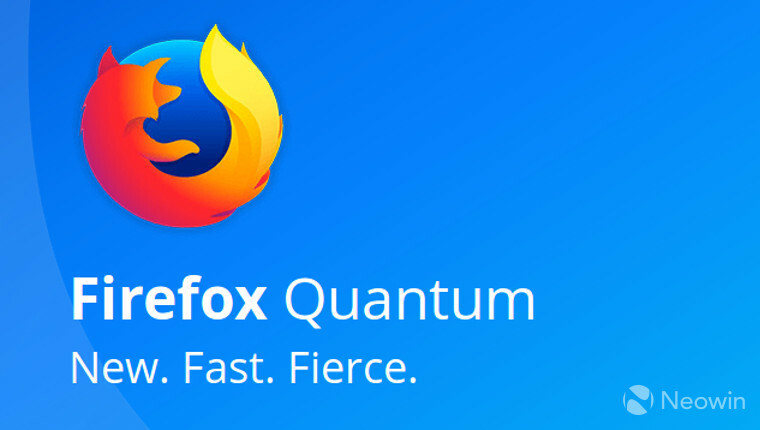 Mozilla says that Firefox Quantum is about twice as fast as Firefox 52. It was able to increase the speed of the browser by using the Rust language to rebuild components, which are now more efficient. Firefox historically ran tasks on one CPU core but in Quantum and above it’ll leverage multiple CPU cores making the browser dramatically quicker. 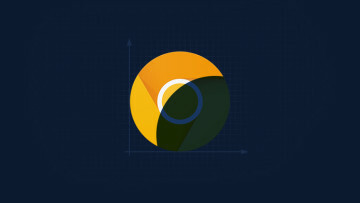 With its new CSS engine, which is coded in Rust, Firefox can use multiple CPUs in parallel to increase loading times, Mozilla claims no other browser can do this. To further increase the speed, Mozilla prioritizes the tab you have open, along with the multi-process architecture which was introduced several releases ago. 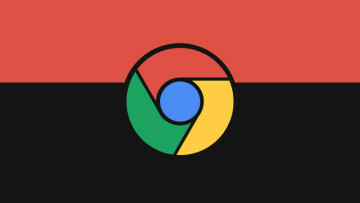 Firefox Quantum manages to pull ahead of Chrome on some websites while using 30% less RAM. 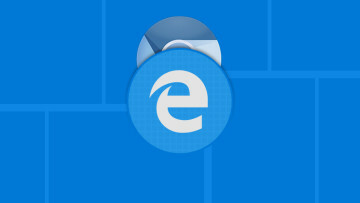 The team also fixed 468 issues with the browser which might have had a knock on the speed. Firefox Quantum, which ships with the new Photon UI, is due for release on the 14th of November, but, if you’re impatient, you can test out the beta version right now. To find out more, head over to the Firefox Quantum website.